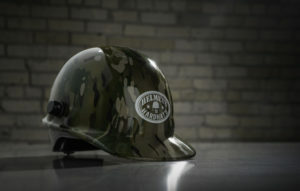 In its first year in operation, Helmets to Hardhats Minnesota achieved a major milestone – the organization assisted more than 300 veterans and active duty members in connecting with career training and employment opportunities in Minnesota’s building and construction industries. 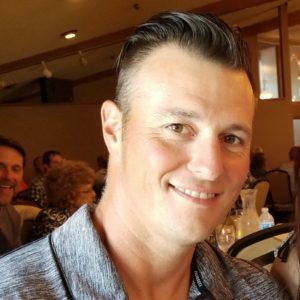 Helmets to Hardhats is a non-profit operating nationwide dedicated to helping National Guard, Reserve, and retired or active duty service members transition from military service to a career in the trades. The organization provides quality career training and employment opportunities within the construction industry. Minnesota is one of two states with a specific branch of Helmets to Hardhats dedicated to veterans who live and work in the state. Veterans who want to enter an apprenticeship program through Helmets to Hardhats must be at least 18 years of age, have an honorable discharge, have a high school diploma or equivalent, pass a drug test and complete a formal interview. The majority of the veterans assisted by the program have moved back to Minnesota after active duty, or have relatives who live in the state and introduced them to Helmets to Hardhats Minnesota during their transition training. Helmets to Hardhats Minnesota is part of the Construction Career Pathways Alliance, a statewide initiative involving trade unions, Minnesota’s largest construction companies, nonprofit training organizations, Minnesota high schools and the State of Minnesota. Funding is provided through the Construction Career Foundation, a Saint Paul-based nonprofit dedicated to fostering and developing construction career pathways for Minnesotans, especially young adults, women, and people of color. To learn more about Helmets to Hardhats, visit www.constructioncareers.org or call the Minnesota office of Helmets to Hardhats, located in Saint Paul at 763-234-1446.